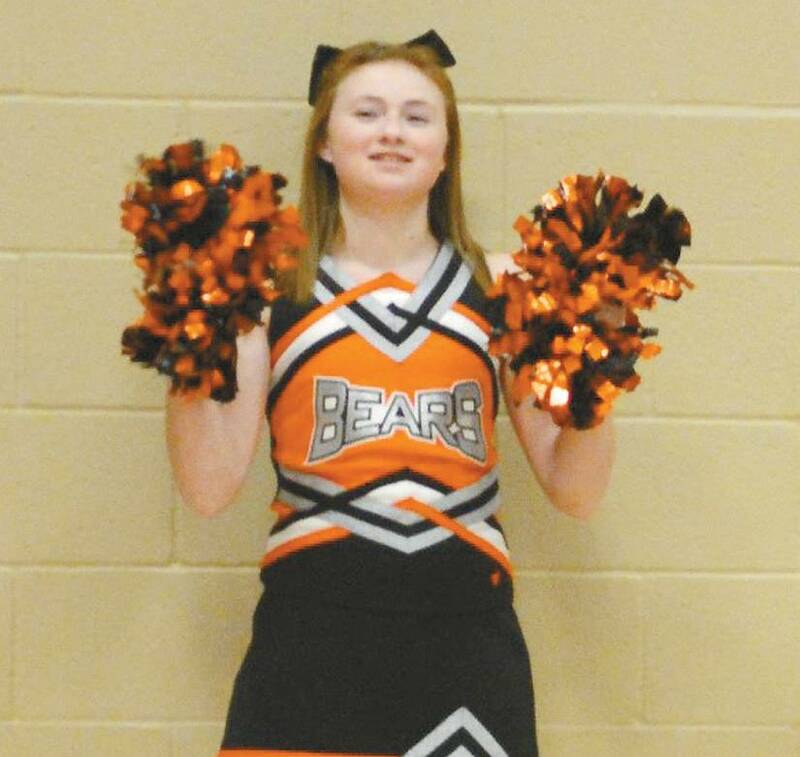 Derah Thomas is a back spot on the Cheyenne Junior High Cheerleading Squad. She is twelve years old and in the seventh grade. Her parents are Clint and Derylin Thomas and her siblings are Creed and Tember Thomas. Her favorite thing about cheerleading is stunts.